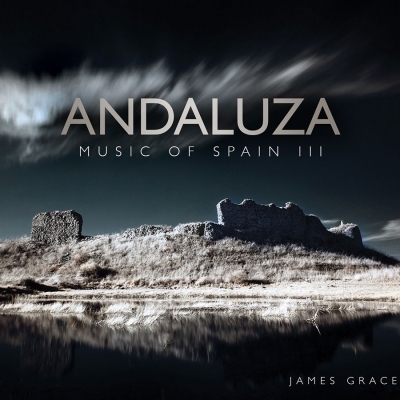 A celebration of the diversity of the guitar with music from countries including America, Australia, Spain, France, England, Scotland, Turkey and South Africa. 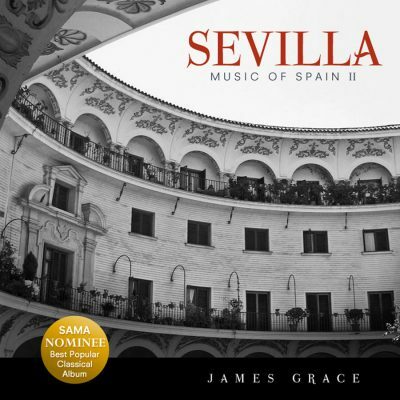 The Second in the Music of Spain Series, featuring works by composers including Rodrigo, Malats and de Falla. 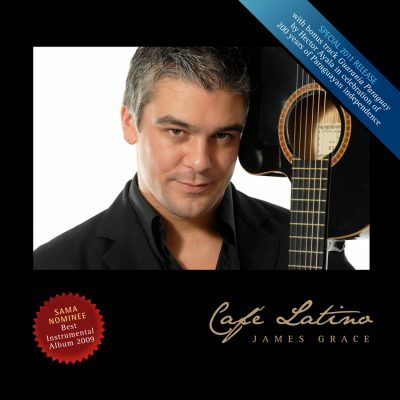 A musical journey through Latin America with music from Brazil, Argentina, Mexico, Paraguay and Cuba. 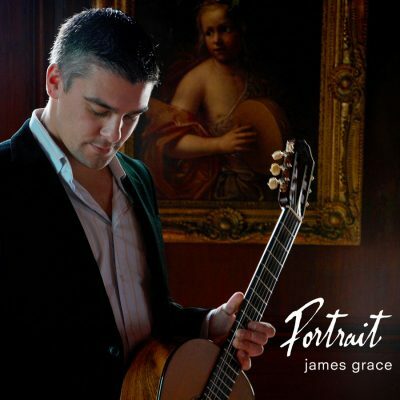 A recital by James Grace including music by Pujol, Giuliani, Villa – Lobos, JS Bach, and the premier recording of a work by James’s late teacher, Dietrich Wagner. 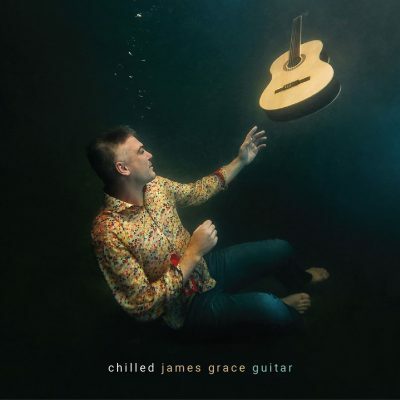 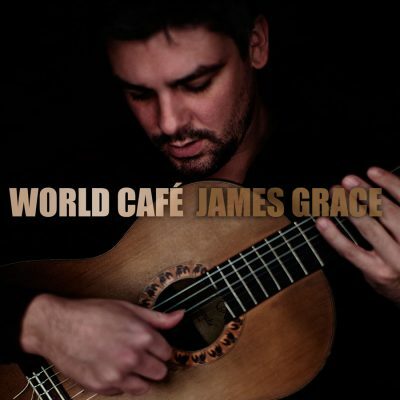 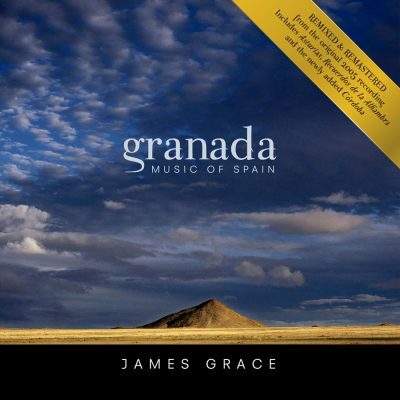 James Grace’s debut album; an all – Spanish album featuring works by Albéniz, Granados, Sor, Tárrega and Moreno – Tórroba.